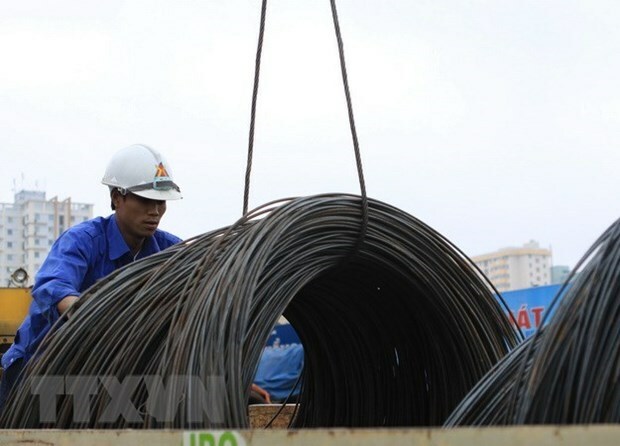 Hanoi (VNA) – Vietnam exported 97.4 million USD worth of goods to the neighbouring country of Laos in the first two months of 2019, a rise of 20.26 percent against the same period last year, according to the industrial and commercial information centre under the Ministry of Industry and Trade. The country’s major exports to Laos are oil and gas, steel and steel products, and means of transport, which, together, accounted for 40.84 percent of the total number, with 12.8 million USD coming from oil and gas. Trade turnover between Vietnam and Laos exceeded 1 billion USD in 2018, up 14 percent year-on-year, the centre said. Vietnam is Laos’ third largest trade partner, after Thailand and China. The Lao Government is gradually removing complex administrative regulations and procedures, reducing timing required for corporate establishment, cutting tax and upgrading infrastructure.